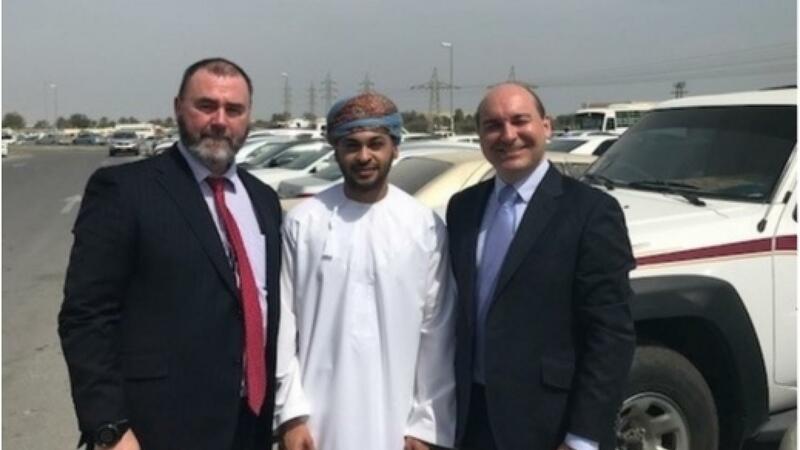 A British engineering and manufacturing firm has turned to Oman-based Defence Electronic System Integration (DESI) to help build its presence in the Middle East. Teddington Group, which has its headquarters in St Austell, Cornwall, specialises in the design, development and manufacture of a range of products for the defence, aerospace, energy and transport sectors. In particular, the company focuses on electronics, critical systems, control panel technology, appliance controls and valve fabrication. Teddington’s expansion drive is aimed at winning new business in markets across the Middle East, including Oman, Bahrain, Iraq, Kuwait, Qatar, Saudi Arabia and the United Arab Emirates. James Henderson, managing director of Teddington, said: “We’re delighted to have DESI on board. They are a very proactive company and will be working exclusively for Teddington, targeting potential clients and identifying new areas of growth. "It’s the first time that we’ve had a dedicated agent in this part of the world and it represents a significant commitment. The Cornwall firm already works extensively overseas, throughout Europe, Canada and the USA. Clients include defence specialist Babcock, global engine manufacturer Perkins, and commercial cooking equipment supplier Imperial.